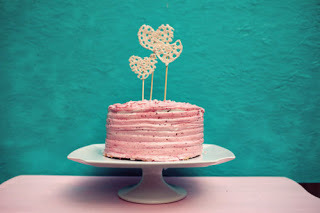 Happy 2 Year Blogiversairy ! Hi guys! It has been two years since I have been writing away. And once again I'd like to thank you all for the love and support you have shown, especially my closest friends and family! I didn't posted as much as I did in 2013, because I had an extremely busy year. I can not believe how fast the year has gone. I clearly remember writing my one year blogiversary post! We've welcomed 2O15, so let's hope it's a great year for us all. I have some exciting things happening this year so let's hope it all goes well for you and myself! I am also planning on giving my blog a big makeover so lets hope I can also get that done! Below are all my posts from 2014 and then taking you back to my first few posts in 2012. Click & READ! what life is to me but what is it to you? Which one is your favourite post?